Trucks and vans can be especially hard to find a car removal company to come and tow your vehicle, and even if they are ready to do the service, they might incur extra charges. At Zoom Car Removals, our trucks and vans removal are always done at utterly no cost to our customers and always pay instant cash of up to $6000 in your pockets. We accept any condition trucks and van and always pay cash. Zoom Car Removals, Sydney are specialized in heavy truck, bus and heavy equipment salvage. We have the largest range of truck parts in Australia, wrecking all makes and models. Diesel engines, gearboxes, diffs and many more truck parts. We buy and sell heavy trucks and sell used parts. Our truck wreckers and Car Removals Sydney are the best in the business, using only the best and most advanced techniques and machineries to dismantle and for the proper disposal of truck. 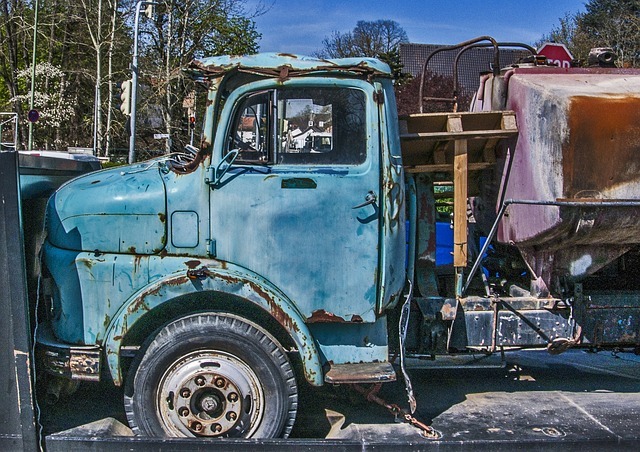 With our truck wrecking system, there isn’t a vehicle we can’t get the absolute most value from. Our modern and spacious workshop facilities enable us to dismantle trucks, engines, gearboxes and more with ease. There are no space restrictions at our wide area workshop, we fit many trucks in at a single time. The safety of our staff is paramount, and we meet all workshop safety requirements. All parts are checked and tested on site by skilled tradesmen. What Are The Truck Brands We Buy? Trucks come in different sizes and shapes. We buy any truck brand in any condition. Some of the brands Mitsubishi, Toyota, Isuzu, Volvo, Mack, Kenworth, Scania, Western Star, DAF, Freightliner, UD, CAT, Mecedes-Benz, Hino,Iveco etc. For fast and friendly service, just give us a call and we will provide you an instant quote. Our truck wreckers in Sydney provide services for 24 hours a day, 365 days a year. We guarantee reliable, flexible and efficient service to our customers. Cash scrap Trucks is a pioneers truck wrecking company offering truck wrecking services. Call us at 0449 198 516 or 02 8355 7345 to acquire more information and queries regarding our removal and wrecking services.